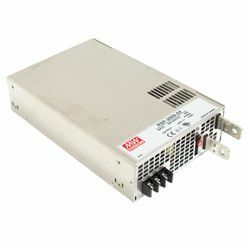 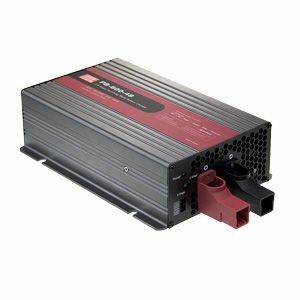 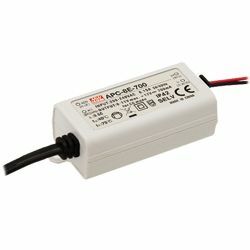 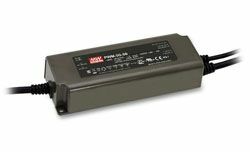 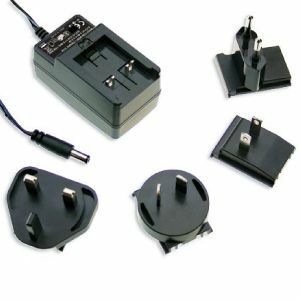 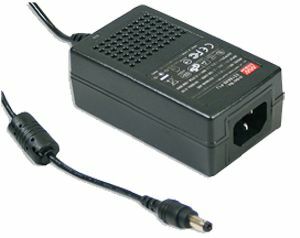 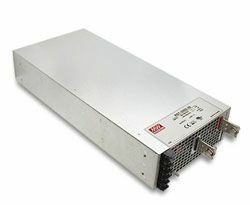 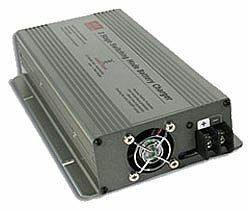 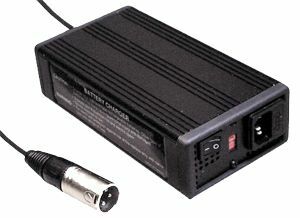 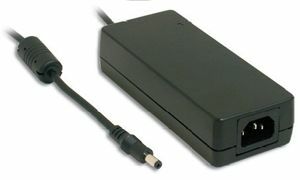 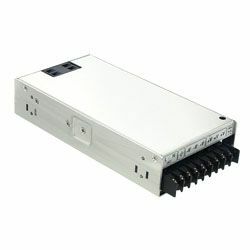 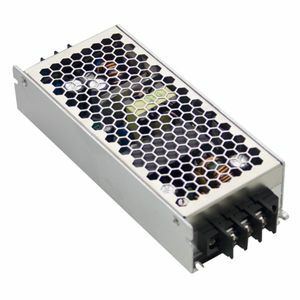 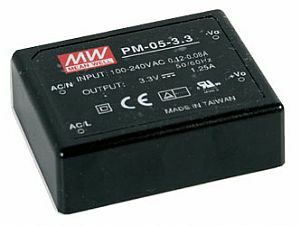 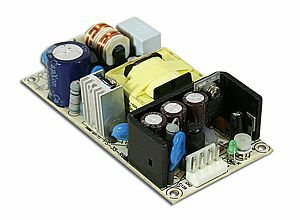 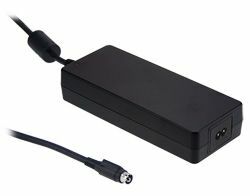 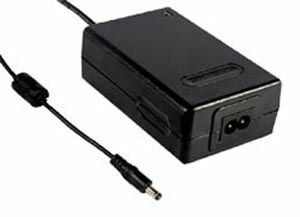 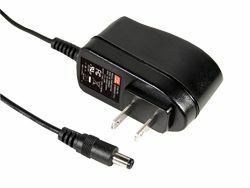 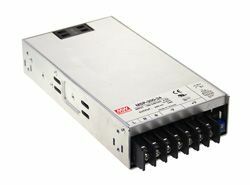 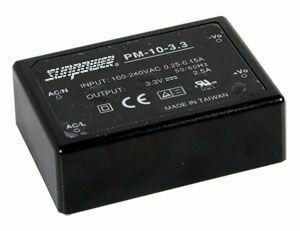 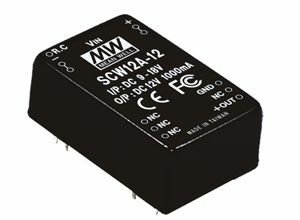 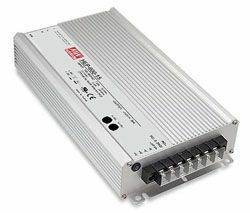 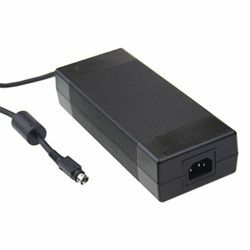 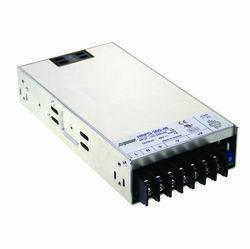 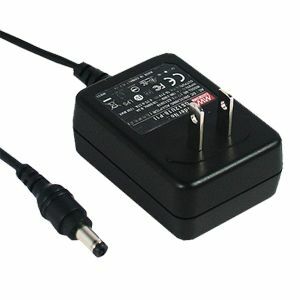 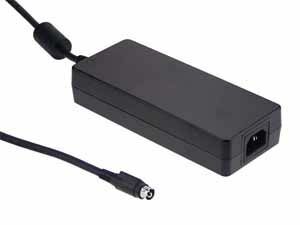 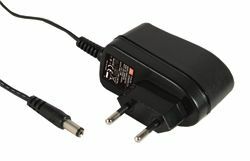 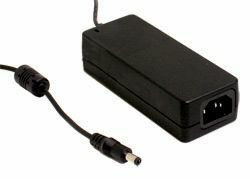 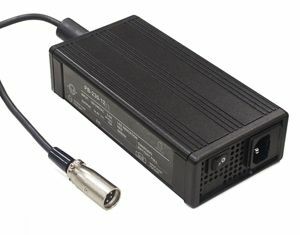 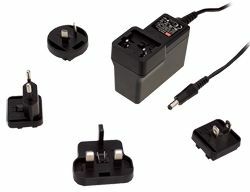 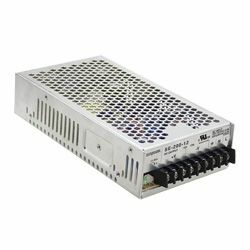 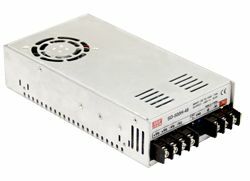 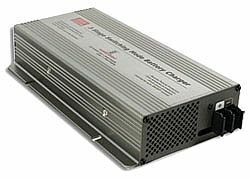 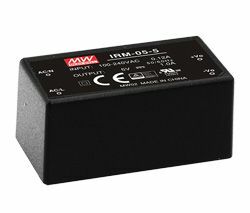 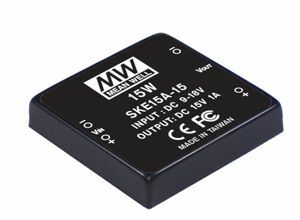 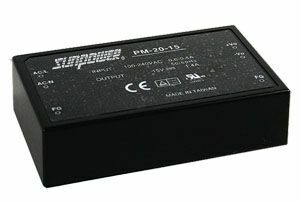 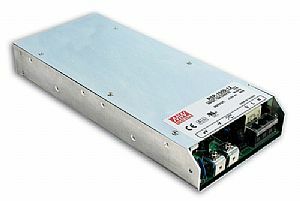 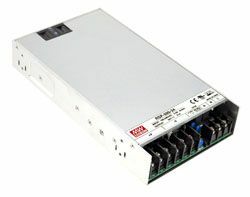 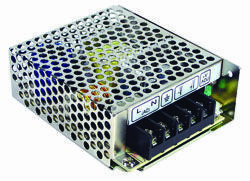 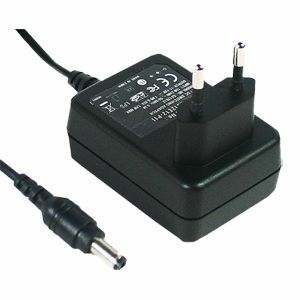 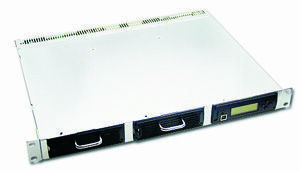 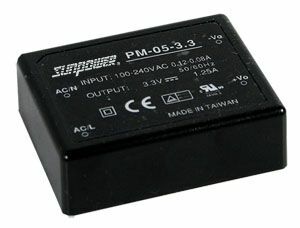 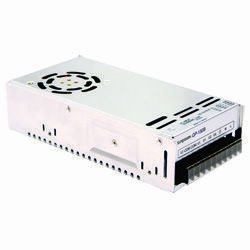 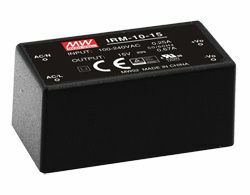 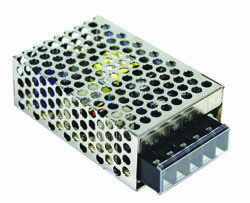 Designed for lead acid batteries (flooded, Gel and AGM) and featuring 3 stage charging characteristics, automated derating capability for charging current under high ambient temperatures, these intelligent chargers will quickly and efficiently feed your hungry batteries and ensure the lifetime of them at the same time. 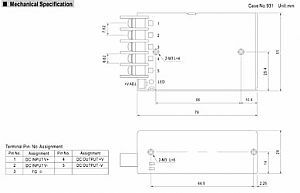 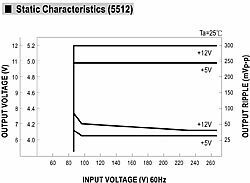 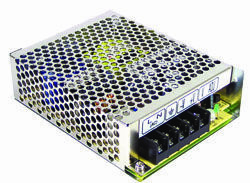 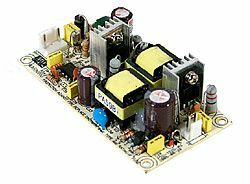 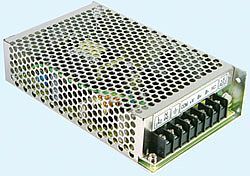 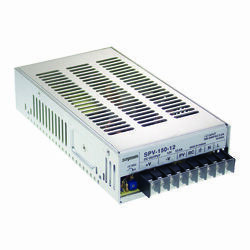 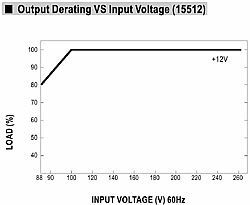 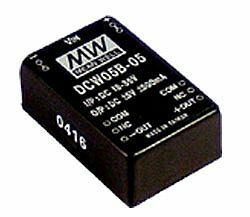 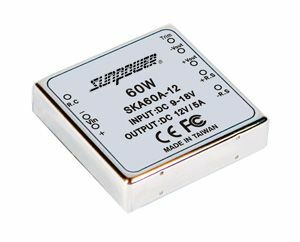 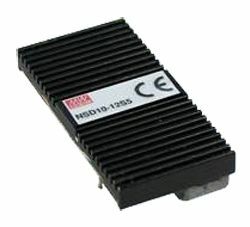 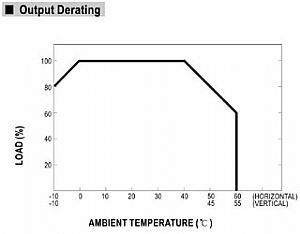 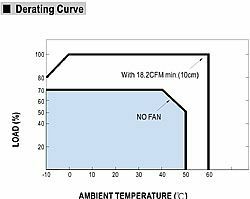 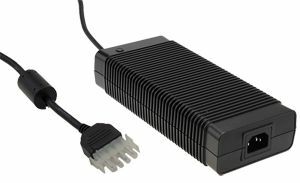 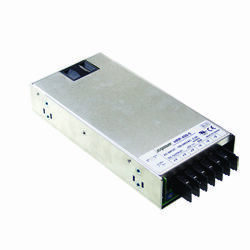 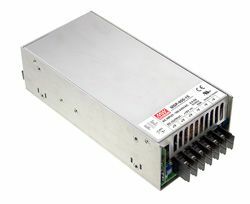 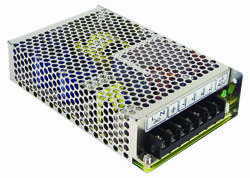 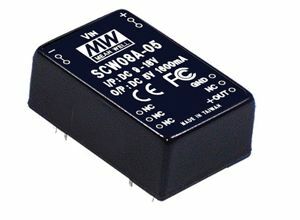 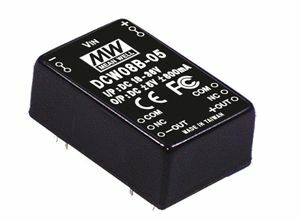 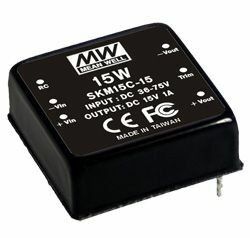 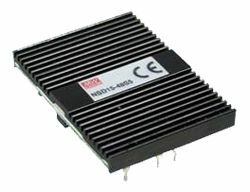 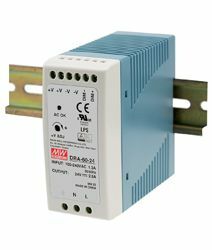 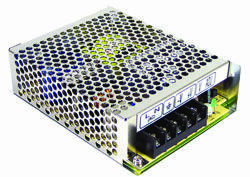 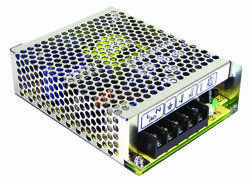 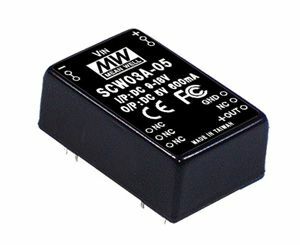 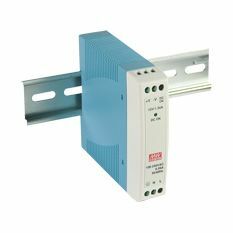 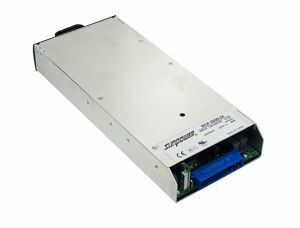 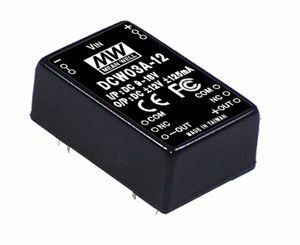 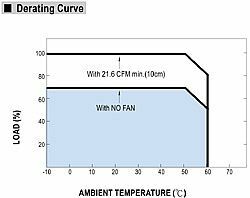 With the passive PFC function PB-360 can comply with the harmonic requirements of EN61000-3-2. 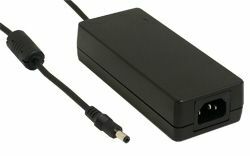 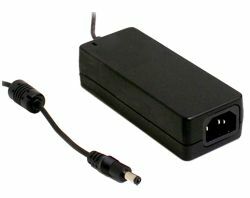 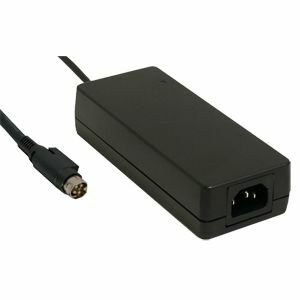 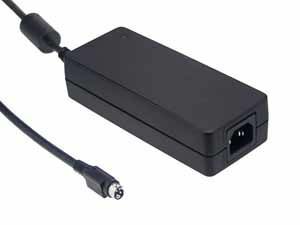 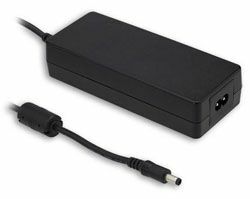 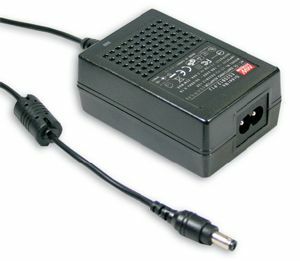 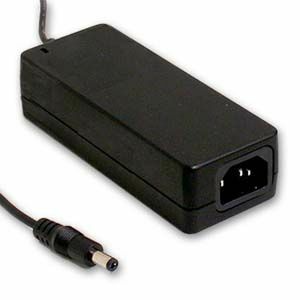 Equiped with an IEC320 C14 AC Inlet and ON/OFF switch this unit is very convenient for both household and general consumer use. 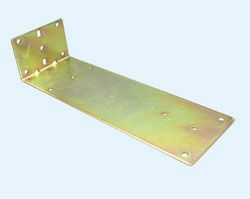 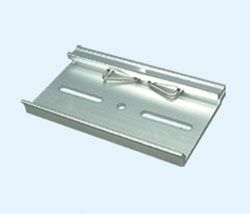 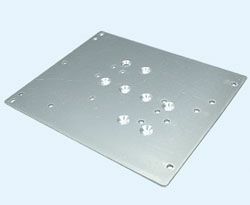 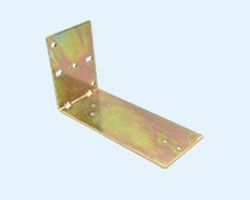 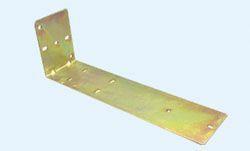 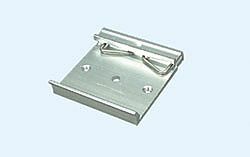 The 48.5mm low profile design also solves a lot of installation troubles and space issues. 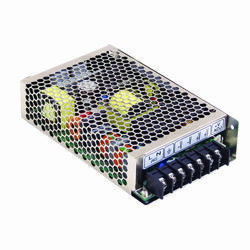 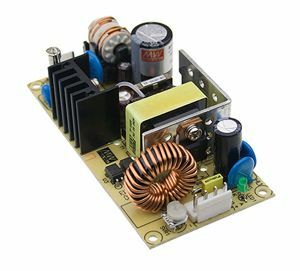 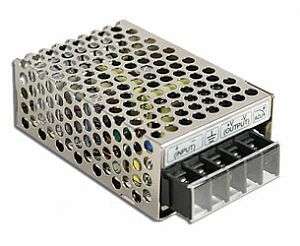 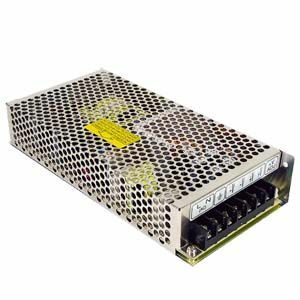 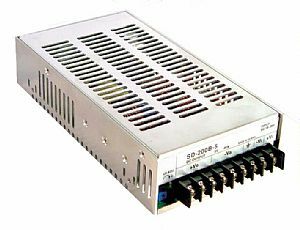 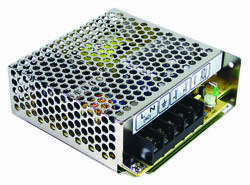 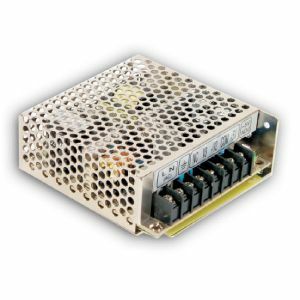 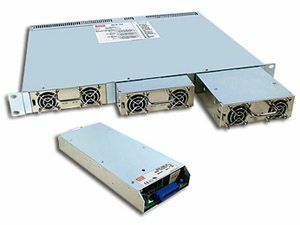 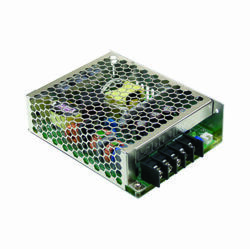 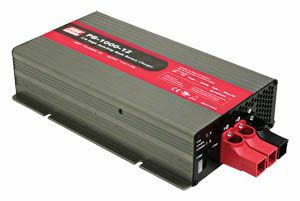 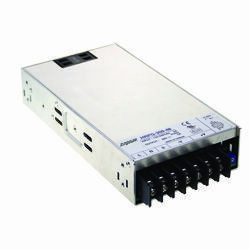 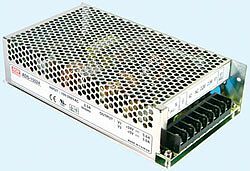 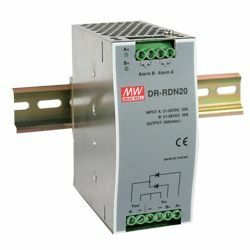 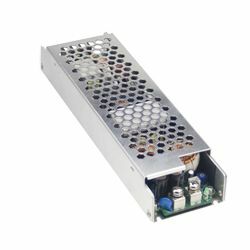 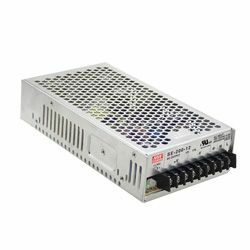 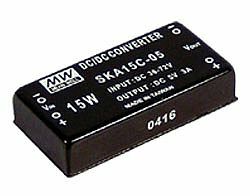 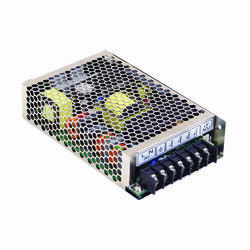 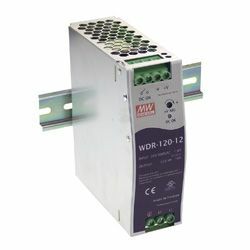 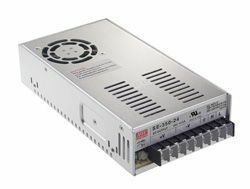 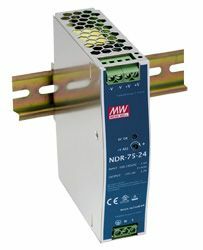 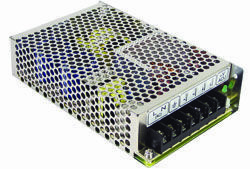 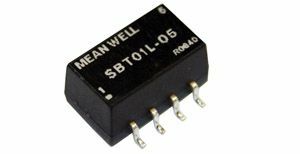 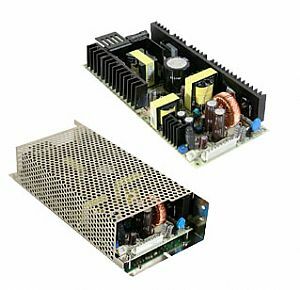 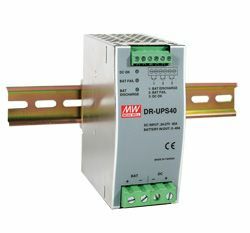 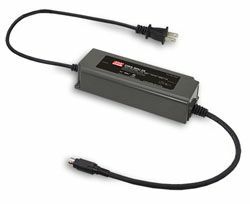 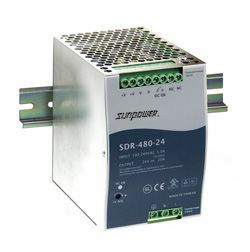 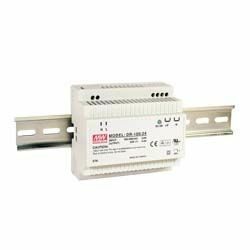 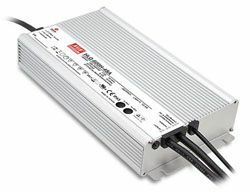 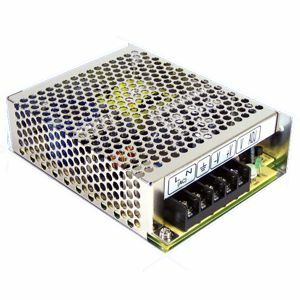 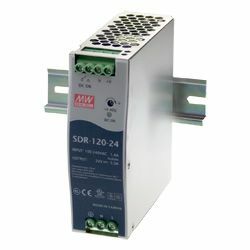 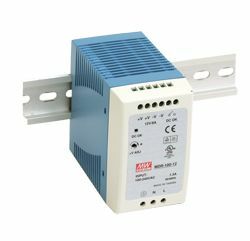 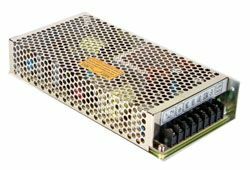 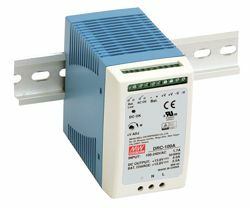 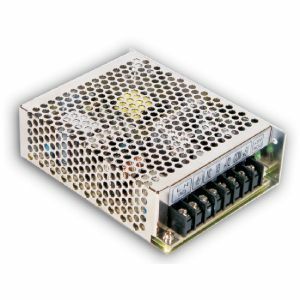 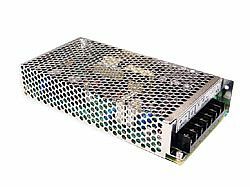 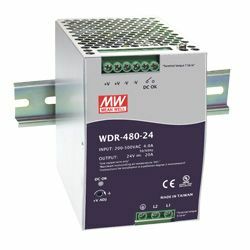 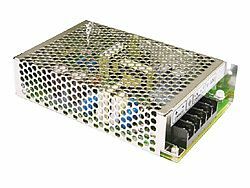 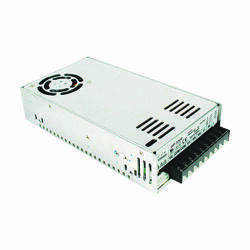 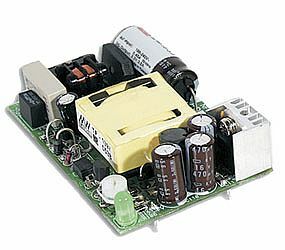 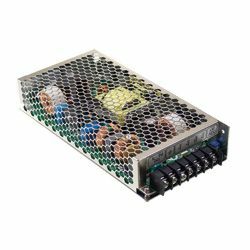 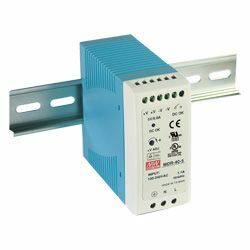 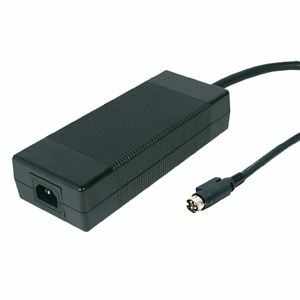 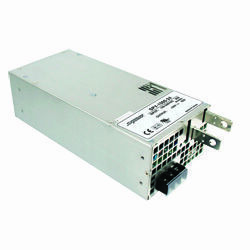 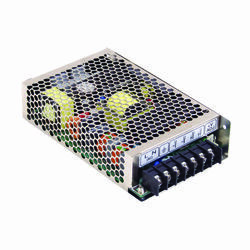 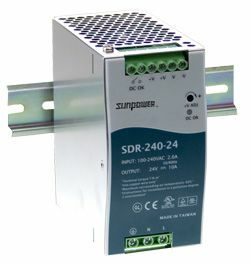 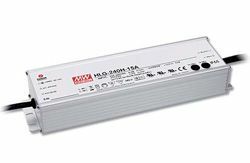 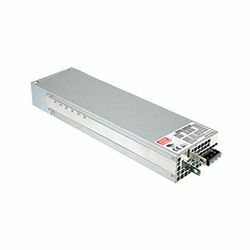 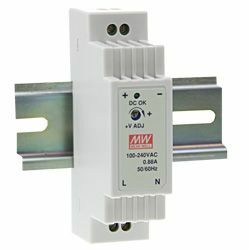 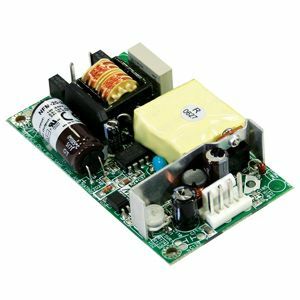 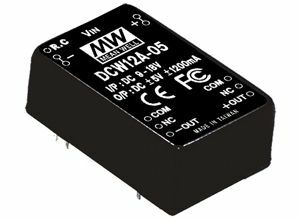 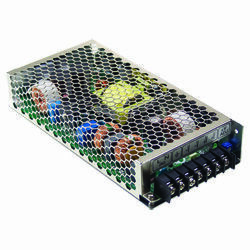 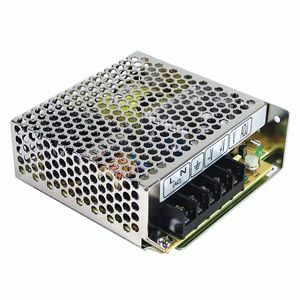 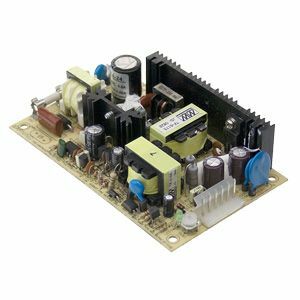 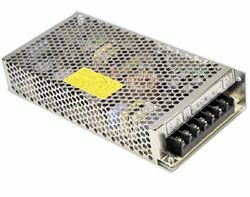 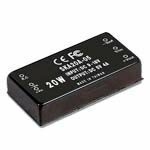 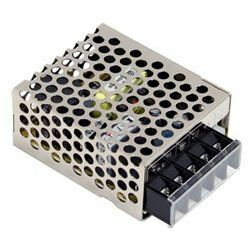 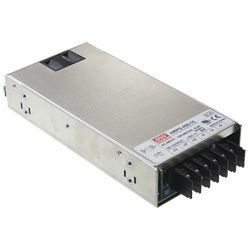 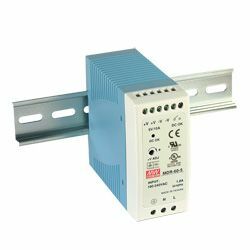 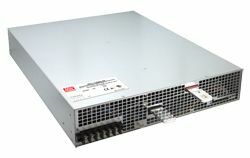 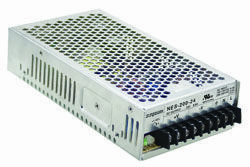 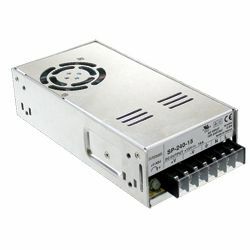 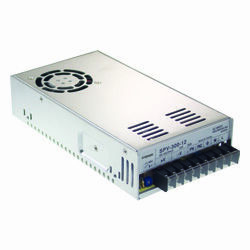 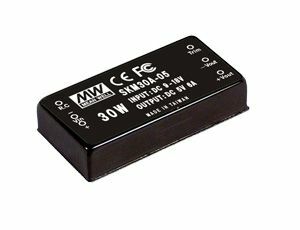 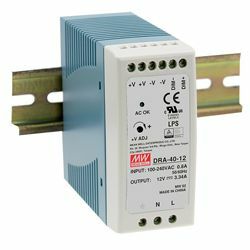 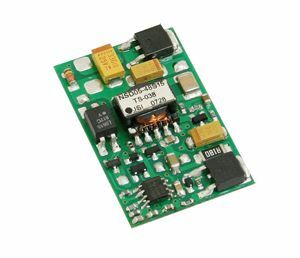 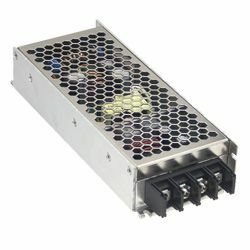 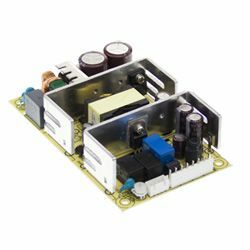 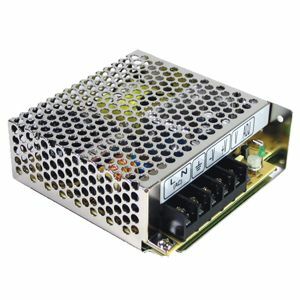 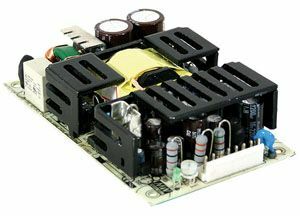 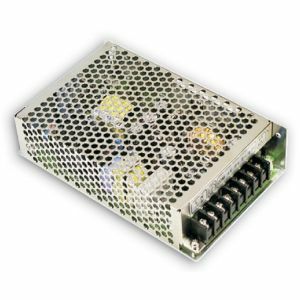 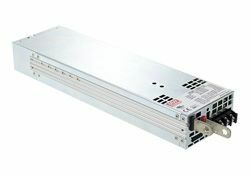 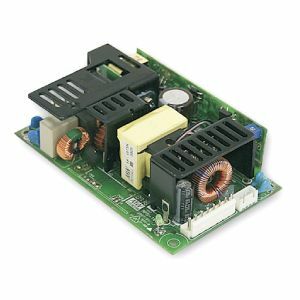 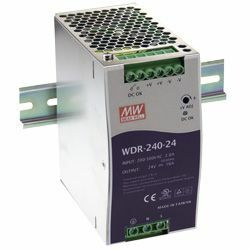 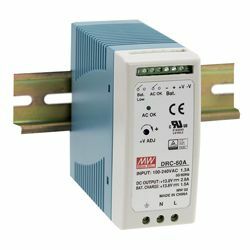 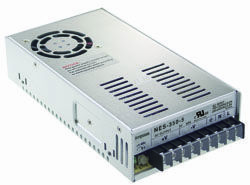 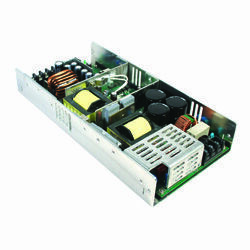 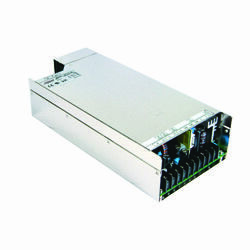 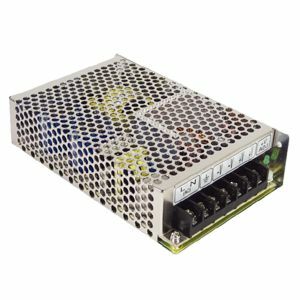 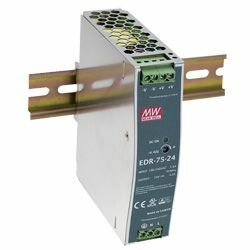 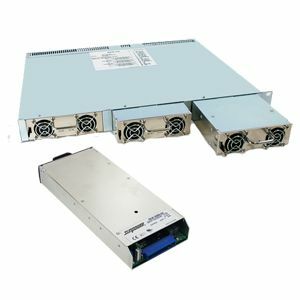 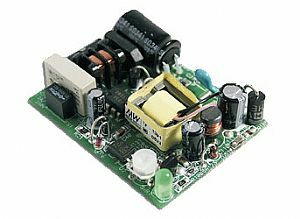 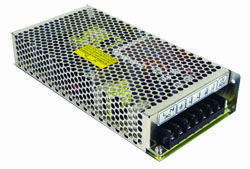 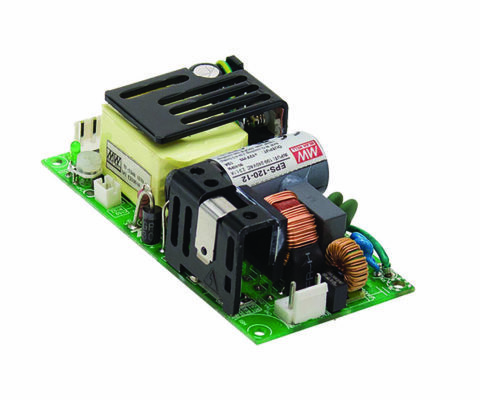 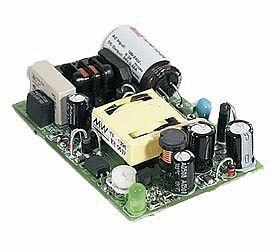 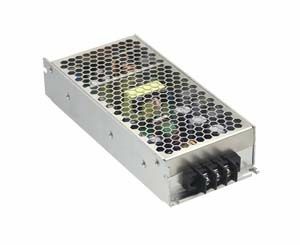 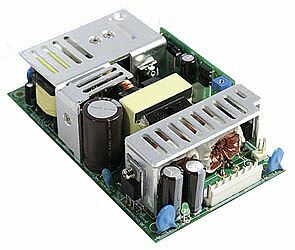 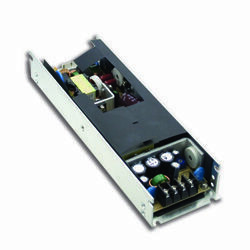 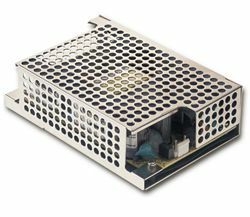 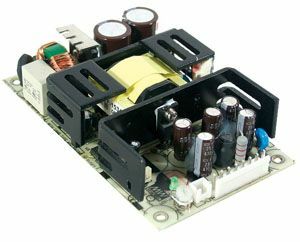 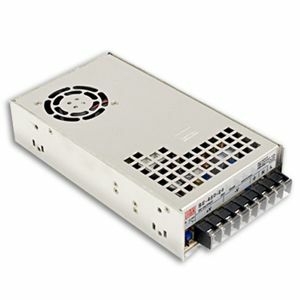 With reverse polarity, short circuit, overload, over voltage and over temperature protections it is ideally suited as a main power source or back up system.